We invite you to join the millions who Buy Black and Bank Black. 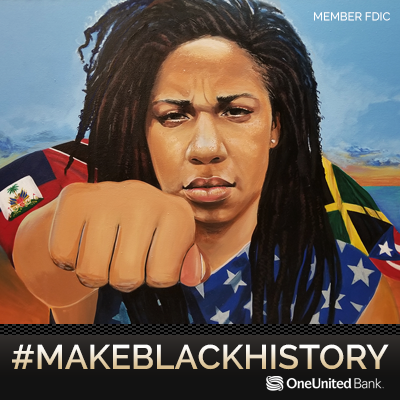 #MakeBlackHistory by signing up for The Justice Card, which celebrates the mosaic that represents the Black community in America and its rich immigrant history. The card serves as a powerful statement that Black money matters!